Anders coordinates the chemical management in Region Västra Götaland from the aspects of health and environmental protection. His work involves setting up and evaluating demands in procurement, and educating employees about the safe management of hazardous chemicals. 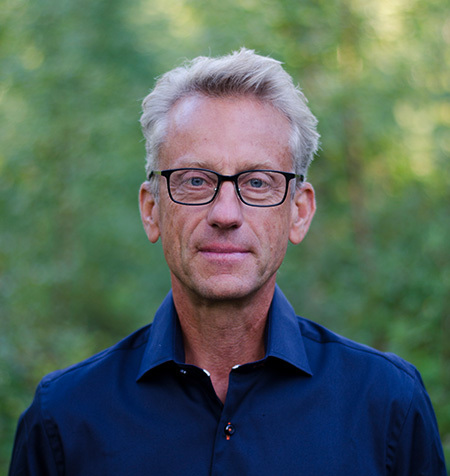 Anders has been involved in risk assessments of hazardous chemicals for over 15 years and initiated the National Substitution Group (NSG) in Sweden where he is still active. In addition to chemicals issues, he is interested in the role of good health for the environment. Sonia has worked in health and social care internationally for 30 years as a clinician, in senior hospital management and sustainability. She is committed to the transformations needed for a sustainable and healthy planet for all. She has been interested in working across boundaries and driving system change since she first led a project in integrated pathways of care in Glasgow. She spent four years delivering improved patient care as Deputy Director of Operations at Cambridge University Hospitals NHS Foundation Trust. Prior to this she worked as Head of the Occupational Therapy Department and delivered several corporate projects including the project management of a £85M PFI building across the Trust, Cambridge University and the Medical Research Council. 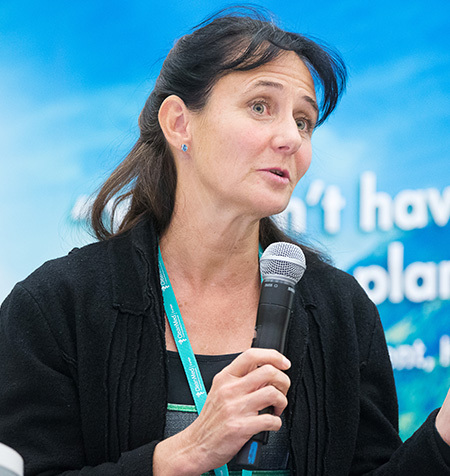 Sonia was appointed Head of the SDU when it was first created in 2008 delivering both the Carbon Reduction Strategy for the NHS and the Sustainable Development Strategy for the NHS, public health, and social care in England. Sonia then worked as a sustainable health advisor for international agencies whilst completing a Masters degree in Systems Thinking before returning to the SDU. Wouter has spent ten years working in healthcare, previously a consultant working on efficiency and digital transformation projects, in the last three years he has moved to the strategic level working on sustainability. 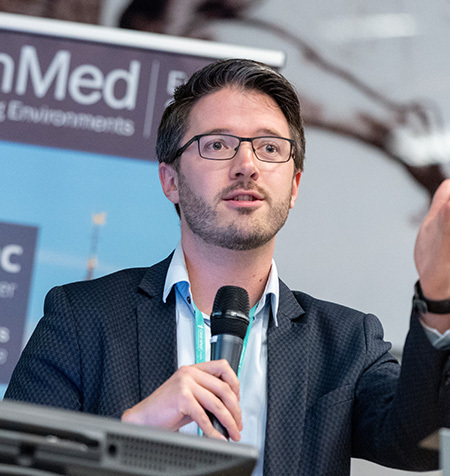 Wouter has worked closely with HCWH Europe over the last two years, engaging the Radboudumc board in our activities: he also played an integral role in organising CleanMed Europe 2018. 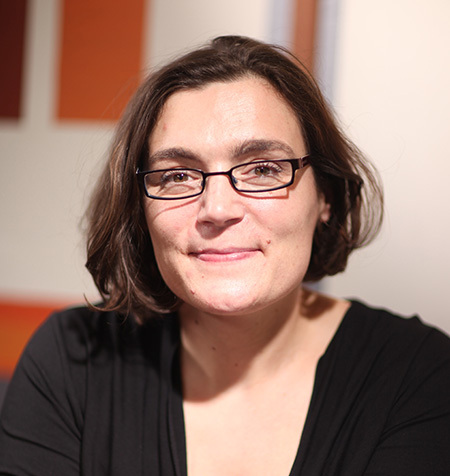 Rachel joined the C2DS Berlin office in 2012 where she is in charge of international relations and international cooperation. She has previously worked for over 10 years as a market researcher for international projects on medical devices and healthcare services, before switching to communications applied to healthcare and environment. She is currently working at a communication agency in Berlin specialized in Health, Healthcare organization an CSR in the healthcare sector. Rachel works within a large network of hospitals, healthcare professionals, researchers, and sustainability experts working in the main areas of interest for CSR. Rachel can rely on a strong French network as well as C2DS partners in Germany, Canada, Spain, Switzerland, etc. Rachel would like to increase the visibility of France’s excellent sustainable healthcare work, and increase the engagement with the international network of HCWH Europe. 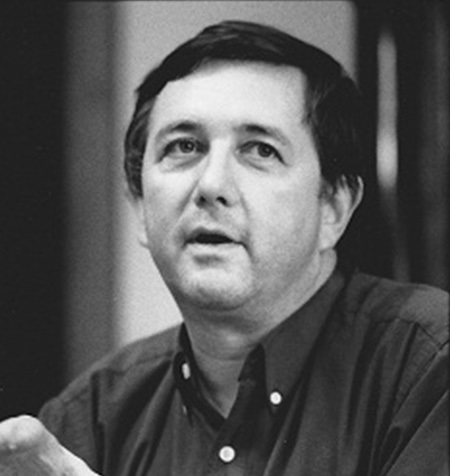 Luc was previously the Chair of the Human Ecology Department at the Vrije Universiteit Brussel (VUB). His research interests focus on interdisciplinary approaches in human ecology. Fields of research activity include environmental health, sustainable development, and environmental management. Sofia currently works at the department for occupational and environmental medicine at Sahlgrenska University Hospital where she carries out research on perfluorinated substances and health effects. 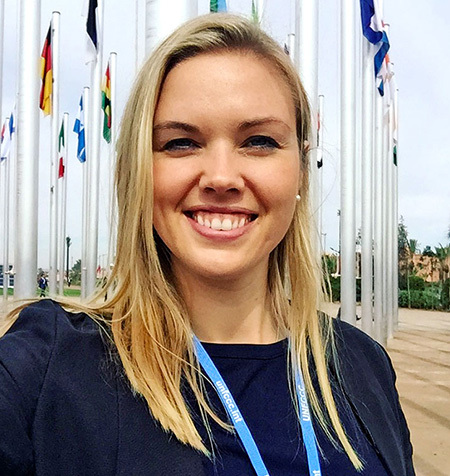 She is very involved and enthusiastic about climate-related health issues and currently sits on the board of the Swedish Medical Association's Climate and Health Group, having attended several of the United Nations Climate Change Conferences. Sofia is also the current Vice-President of Swedish Doctors for the Environment. A Chartered Engineer and member of the Institute of Mechanical Engineers Jim began his career in the private sector leading engineering function in electronics, printing, pharmaceuticals, and food companies. In 2002 he joined the Department of Health where he was part of the team running the first Public Sector Energy procurement process, which partnered energy saving commitments with the energy suppliers. He moved to the newly formed Health Service Executive (HSE) in 2007, where he led many energy saving initiatives in his role as Principle Engineering Advisor - Mechanical and Electrical. He is particularly active in developing partnerships with Energy Saving Companies or ESCOs, where savings in energy, waste or water help to fund the required investment. In 2013 he was appointed National Lead of the newly formed National Health Sustainability Office where he is responsible for delivering the Irish Health Services’ commitment to lead a low carbon organisation delivering sustainable healthcare into the future with the purpose of preserving natural resources, reducing carbon emissions, mitigating the effects of climate change and safeguarding high quality patient care.